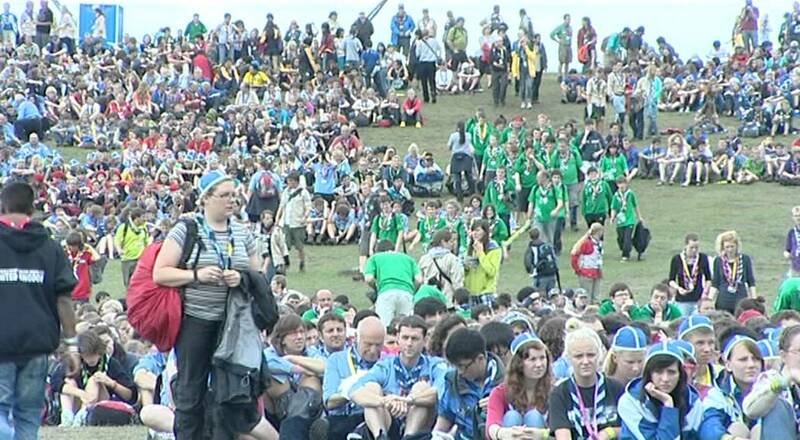 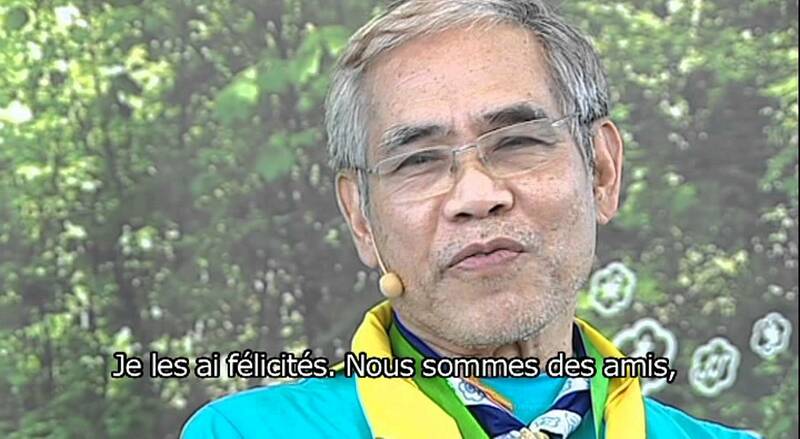 Jam N presents interviews, stories, entertainment and images of camp life as well as a daily weather update from the 2011 World Scout Jamboree in Sweden. 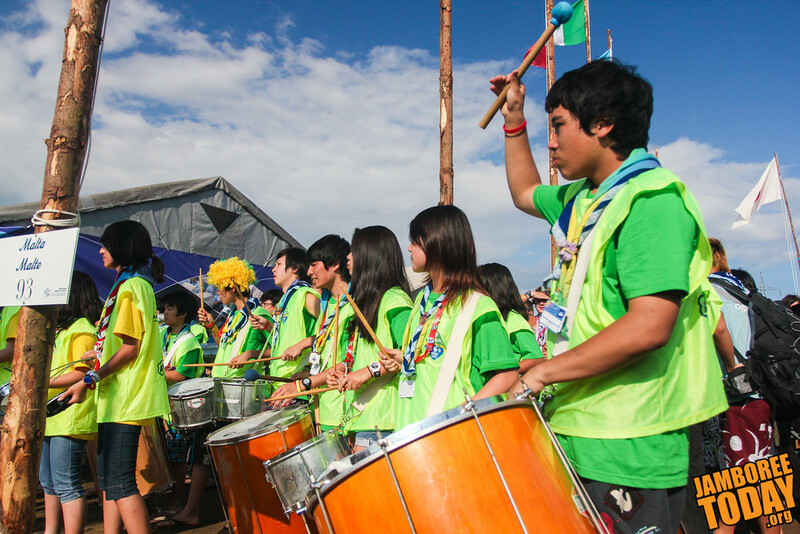 Scouts from Brazil perform traditional rhythms at the 2011 World Scout Jamboree in Rinkaby, Sweden. 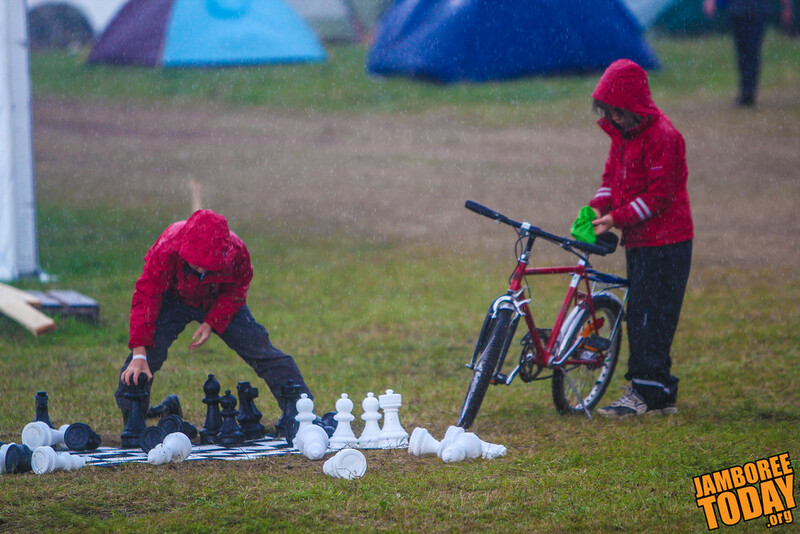 Mother Nature gets the final move in this game of chess as the skies open up with a sudden downpour at the 2011 World Scout Jamboree in Kristianstad, Sweden.